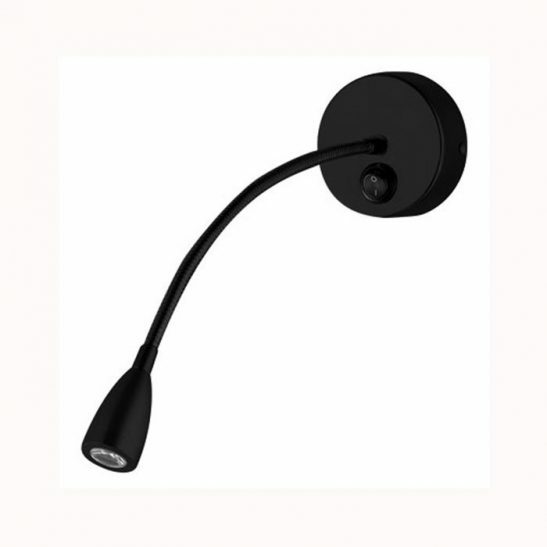 If you are looking for a high quality wall mounted reading light then the LWA317 3 Watt Beech Wood and chrome LED reading light will fit the bill nicely. 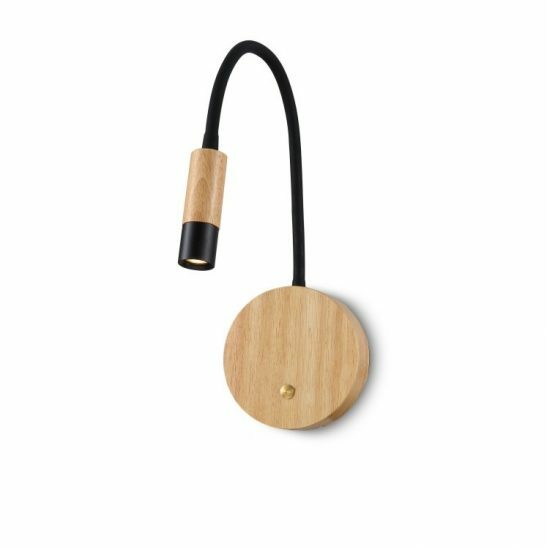 This wall mounted beech wood light with a black anodized flexible arm is both attractive and highly functional. This surface mounted wall reading light features a a Beech wood main body and a beech wood and chrome head with a black anodized arm that can be adjusted to a 30 degree angle so you can get the perfect angle of the light for reading. 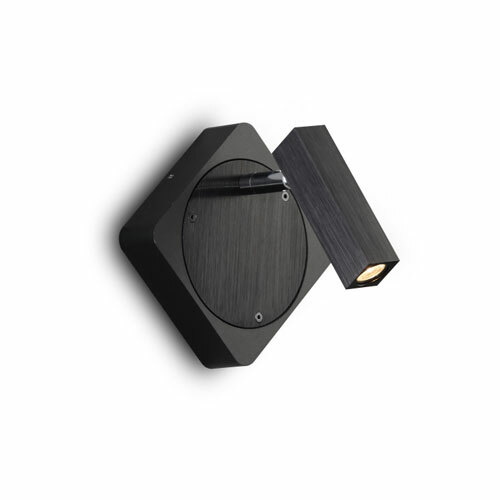 The back plate of this light measures 120mm wide and the head measures 90mm long by 28mm wide. The driver for this light is neatly placed inside the wall plate. 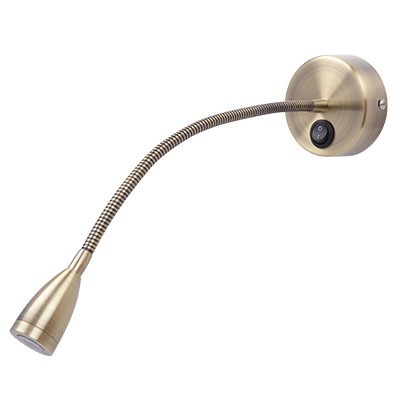 This light also features a 3 watt CREE LED light with a 120 lumens of light output. 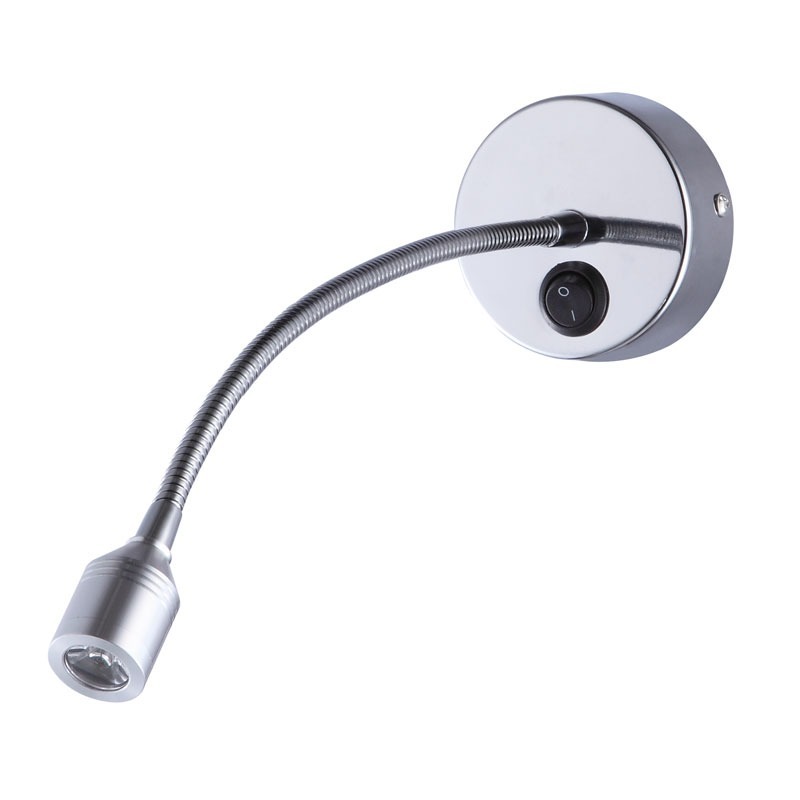 It operates on using 240 volts and wires directly into your electrical system. 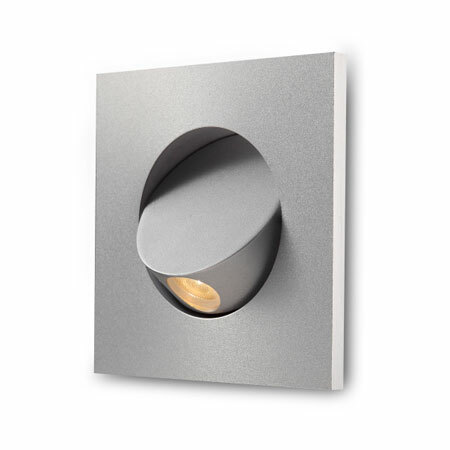 The light is turned on and off by a simple touch switch located on the front of the base plate making turning on and off this light simple and easy. 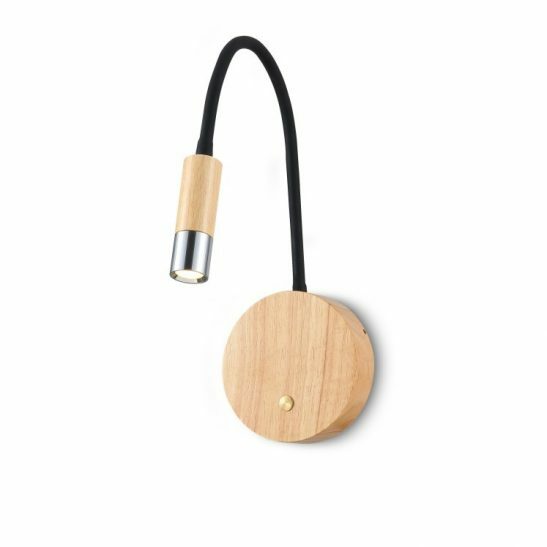 The LWA 317 3 watt Beech wood and chrome LED reading light is designed to provide you with 20,000 of hours. 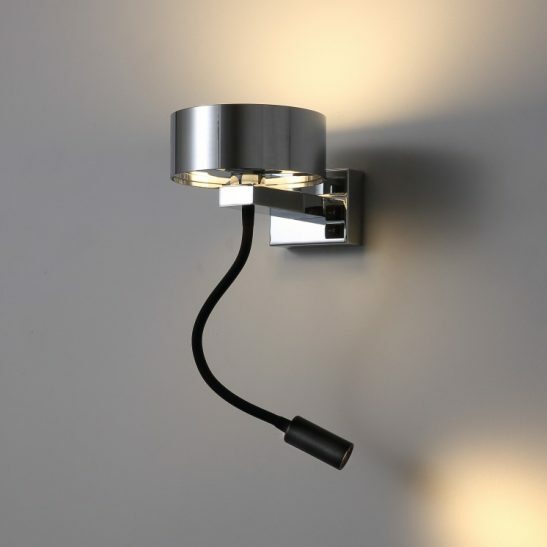 With this light you never have to worry about changing a light bulb since the LED is built right into the light itself. 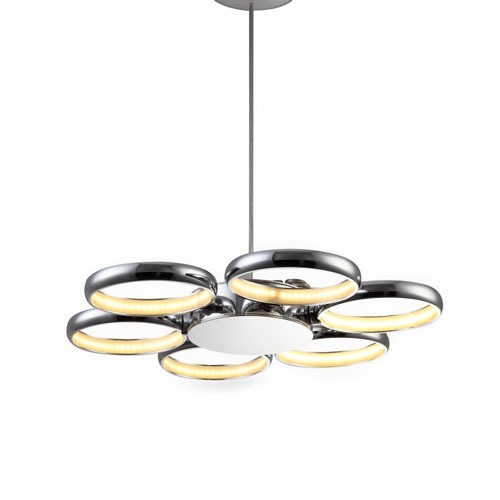 Using this light is very energy efficient costing less than more traditional LED reading lights and best of all it comes with a 3 year guarantee. Real Beech wood main body with anodized black flexible arm and polished chrome head tip.